WE ARE ALWAYS WAITING FOR YOU. JUST OPEN THE DOOR. 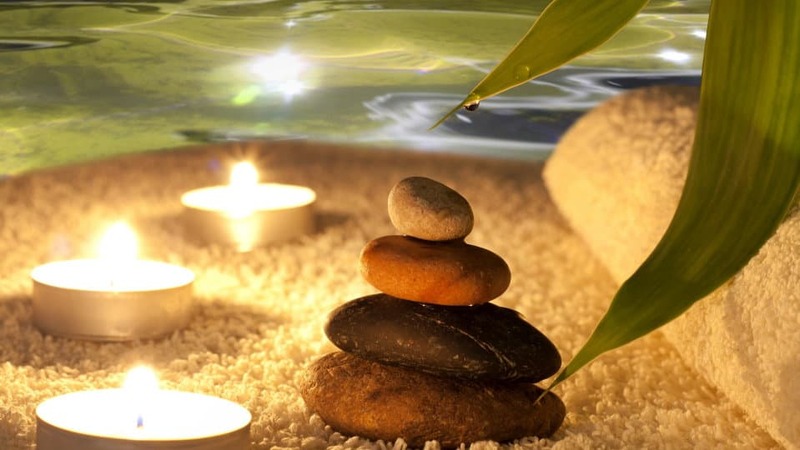 SPA services of our hotel-feel the atmosphere of comfort and harmony ! SPA services of our hotel. 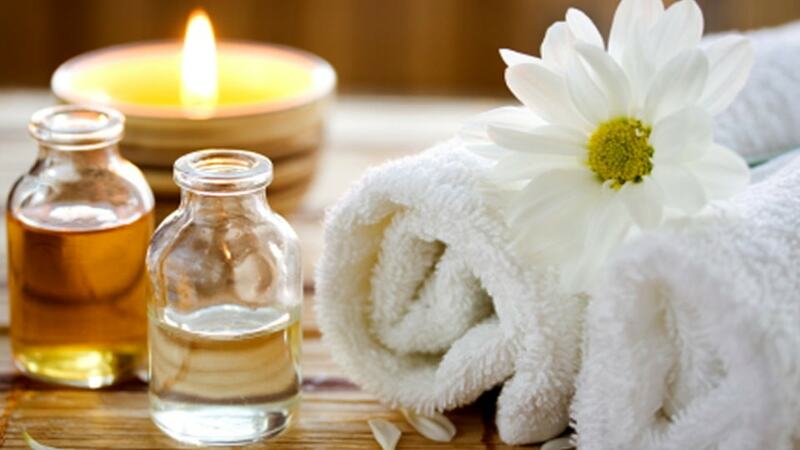 SPA services in Krasnodar is easy to find. 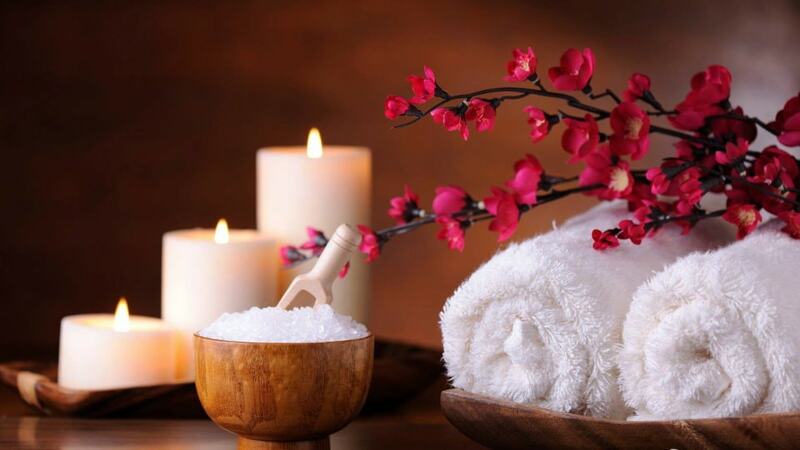 Even better, if you do not even need to look — our SPA-center is located in the hotel and recreation complex “Pelican”! Agree, after intense negotiations and difficult decisions, what can be more desirable than relaxation and healthy rest? Or another situation: there is absolutely no free time at home, work is expensive—family, a vicious circle. No wonder they say that sauna is different come and go — lucky! 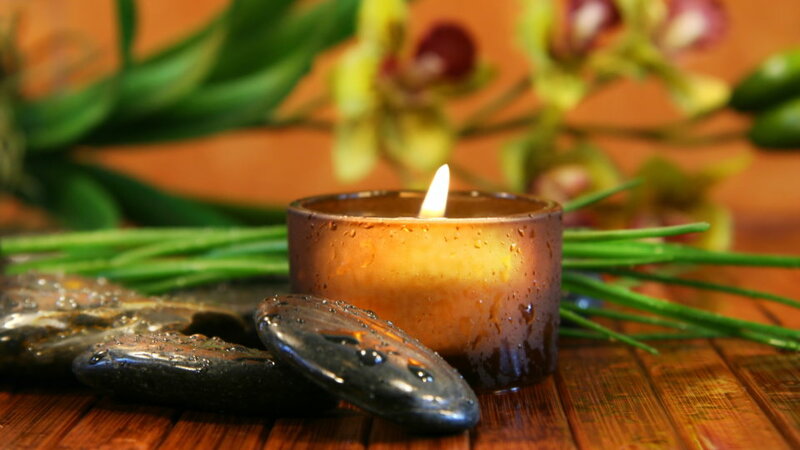 Take time to yourself, pamper your body with massage and beauty treatments, renew your soul in the atmosphere of comfort and harmony SPA. You will return rejuvenated and full of energy and let everyone wonder how you did it! Dear guests of the hotel “Pelican”! We invite you to spend time with benefit for yourself and your health in our city and enjoy the services of SPA hotel and recreation complex “Pelican”.. The cost of the visit-2500 rubles. 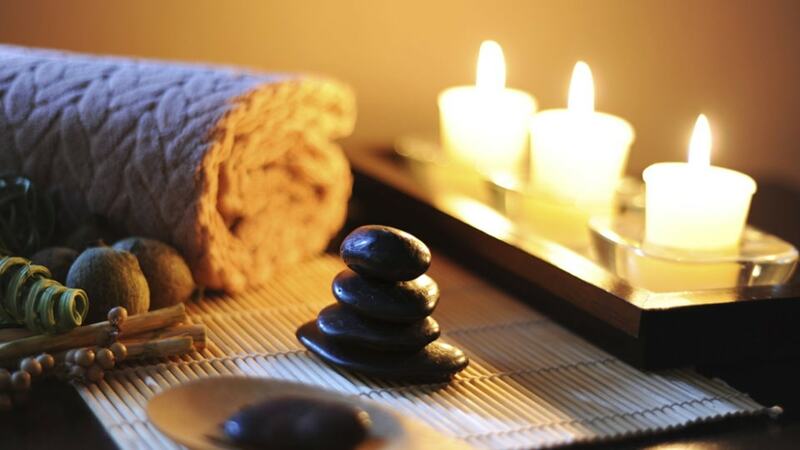 Sign up for Spa treatments at the following number: 8 800 250 4011. When recording, please specify that you are a guest of the Pelican hotel. Rates are only valid for guests of our hotel!